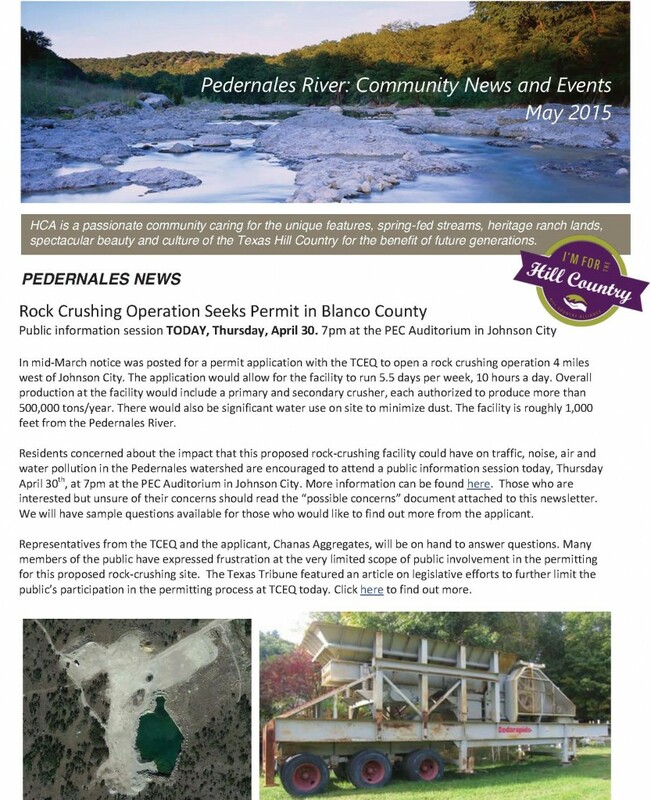 This month HCA sent out its first Pedernales Newsletter- a compilation of news, events and partner spotlights geared specifically to the residents and landowners of the Pedernales River Basin. 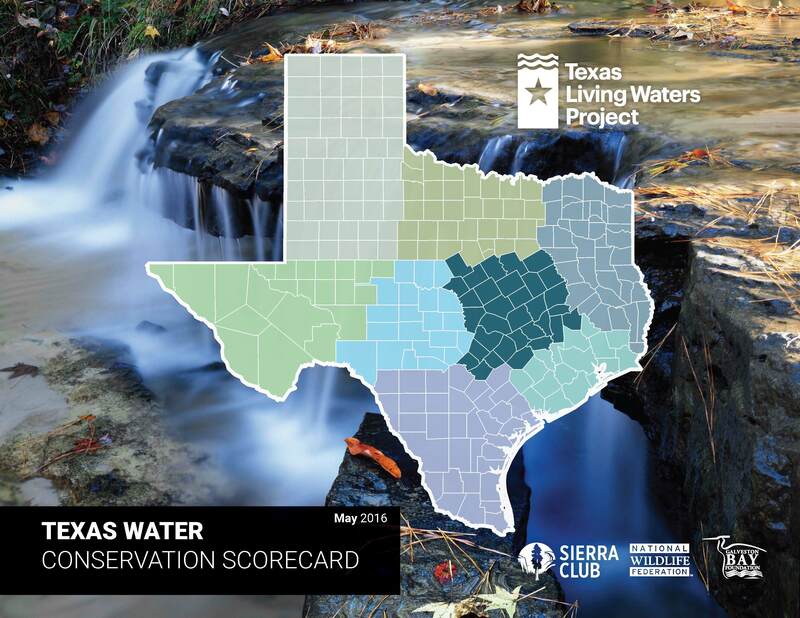 Modeled after the weekly Watershed in Review newsletter produced by the South Llano River Watershed Alliance, HCA’s Pedernales Newsletter will be sent out once a month to keep key stakeholders informed and connected. Interested in joining the Pedernales Newsletter list? Know someone who lives or works in the watershed who might benefit from this service? Email katherine@hillcountryalliance.org to have your name added or to find out more. Water conservation is a big deal in Texas. How did your utility score?